The Lake Placid Marathon & Half Marathon is a USATF-certified course whose distance has been certified for accuracy and is nationally ranked. The race is also a Boston Marathon Qualifier! 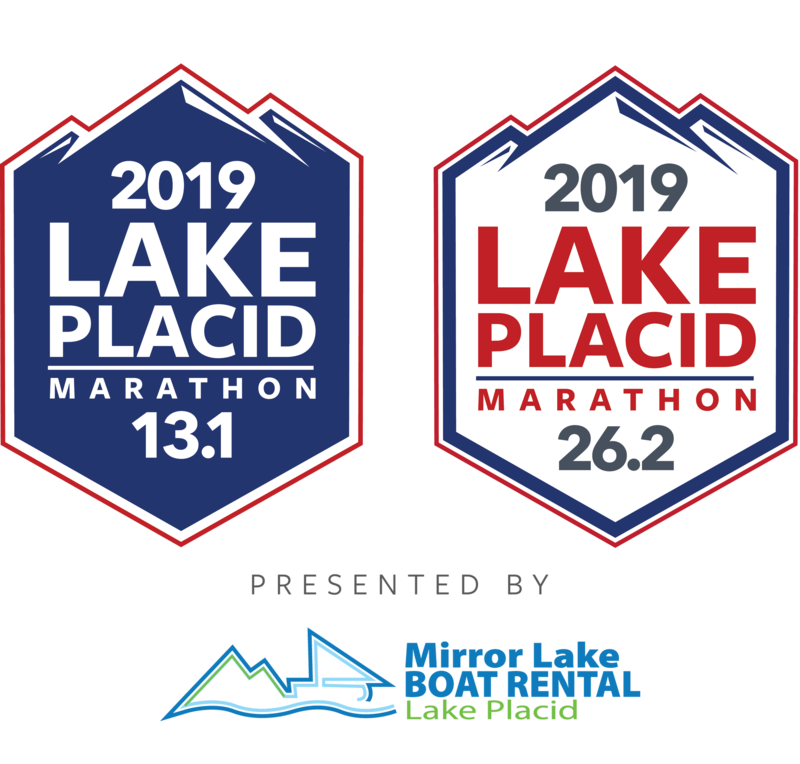 The Lake Placid Marathon & Half Marathon provides athletes and families a high quality destination event in the historic Olympic Village of Lake Placid New York USA, home of the 1932 and 1980 Winter Games.